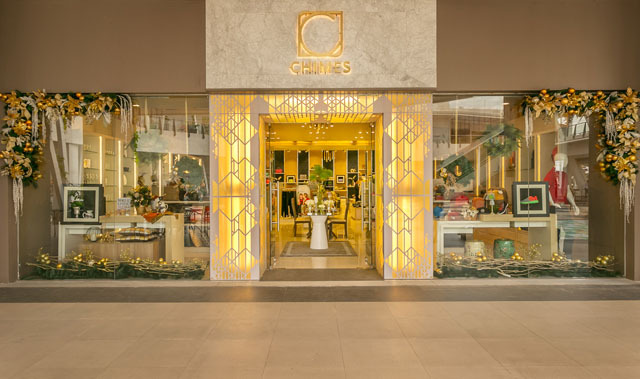 CHIMES Specialty store opened its newest and third branch at Felcris Centrale last November 7, 2015. Lucky me, I was invited to witness the grandest opening of their store along with the Davao Bloggers Society, media, VIP's, celebrities and bloggers from Manila. Ever since, CHIMES was the best store to visit if you are looking for a wide variety of products from international and local brands. Ms. Cindy Yap, the owner of CHIMES Specialty Stores said that this is her family's lifelong dream to bring the international market to the Dabawenyos. The event was grandiose and it was supported by the local officials like Mayor Rodrigo Duterte. Ms. Tessa Prieto Valdez - a famous fashion designer and a columnist known for her flamboyant outfits, hosted the event and was very stunning that night. The store offers the best clothing lines from the renowned local designers like Charina Sarte, Religioso, and Maureen Disini. 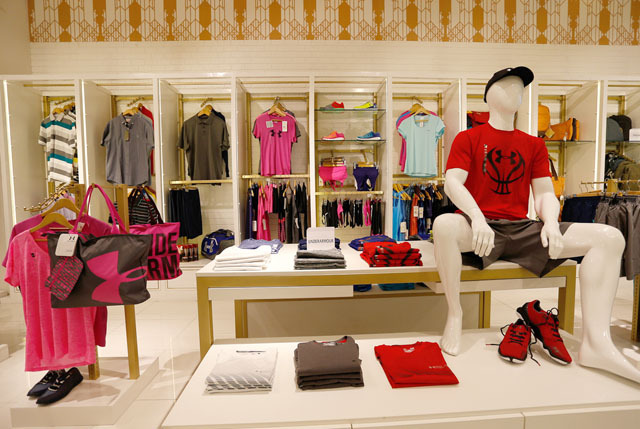 For the first time, CHIMES brought Clinique Cosmetic and Skin Care and Underarmour Athletic Wear. The store has a modern structure that really reflects the comfort and luxury for all Dabawenyo shoppers. There are more items from cosmetics, fragrances, travel, and accessories in this amazing store. So, visit the newest lifestyle mecca at Felcris Centrale and get to enjoy shopping to the next level. That seems so interesting. I just had a great time watching these photos. We also would be attending a grand event at the local Chicago event venues and I am sure that would also be enjoyable. Actually my cousin is launching her online business and will host grand opening dinner bash.